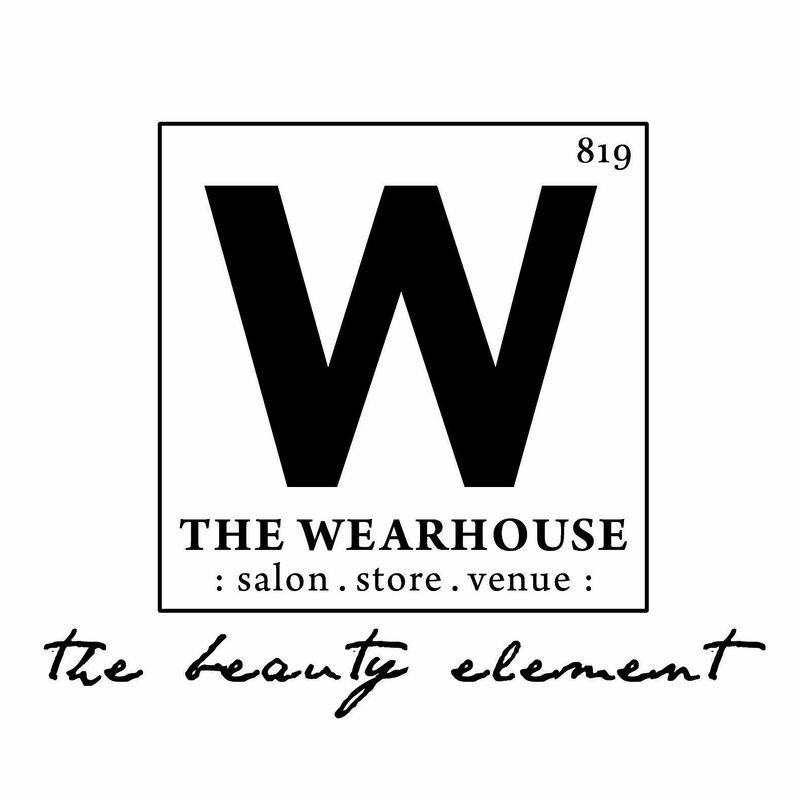 The Wearhouse has independent Certified Xtreme Lash Stylists who use only Xtreme Lash products for your services. We also retail all Xtreme Lash take home care items to continue your at home lash care. Introducing Xtreme Lashes® Eyelash Extensions, your ultimate answer for longer, thicker, more beautiful-looking eyelashes. Developed to mimic your natural eyelashes, each Xtreme Lashes Eyelash Extension is individually applied to a single eyelash, resulting in a gorgeous, natural appearance. 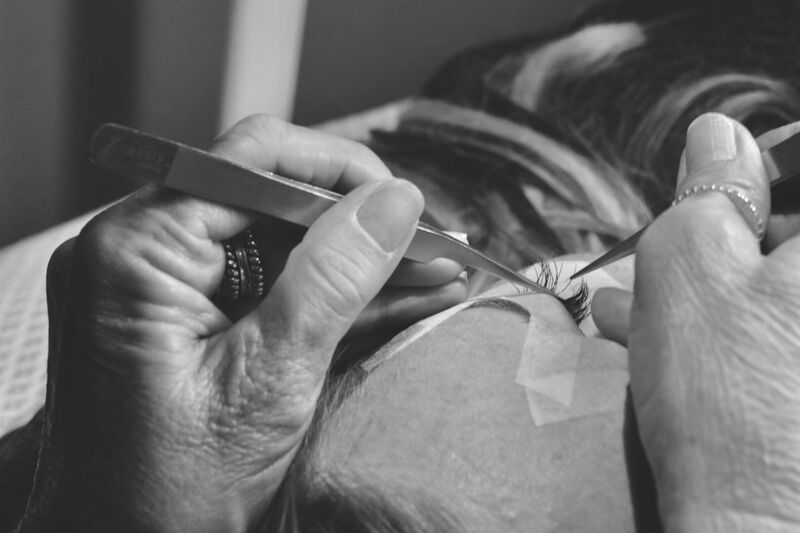 Using a proprietary adhesive, Xtreme Lashes Eyelash Extensions are only applied by a trained and certified Xtreme Lashes Eyelash Extensions Stylist. Keep your friends & peers guessing if these Xtreme Lashes are really yours! Xtreme Lashes Eyelash Extensions are not traditional false eyelashes, eyelash flares or implants. Safe and comfortable to wear, Xtreme Lashes Eyelash Extensions are never applied directly to your skin or eyelid. With routine touch ups, you can have amazing eyelashes indefinitely. Wake up in the morning with full beautiful lashes with no mascara needed! IMPORTANT: If you generally become allergic to adhesives please inform your lash stylist prior to your service. A adhesive test may be required prior to applying any lashes. **Pricing is subject to change at any time, please confirm pricing with Stylist prior to beginning service. Introducing Xtreme Lashes Eyelash Extensions, your ultimate answer for longer, thicker, more beautiful-looking eyelashes. Keep your friends & peers guessing if these Xtreme Lashes are really yours! Xtreme Lashes Eyelash Extensions are not traditional false eyelashes, eyelash flares or implants. Safe and comfortable to wear, Xtreme Lashes Eyelash Extensions are never applied directly to your skin or eyelid. With routine touch ups every four weeks, you can have amazing eyelashes indefinitely. Wake up in the morning with full beautiful lashes with no mascara needed! Say goodbye to using & applying strip lashes over and over with Wearhouse Lash Extensions!